I started Citronix Tech Services almost 10 years ago in my parent’s garage in South Florida. I was sick of the IT office grind and I struck out on my own. 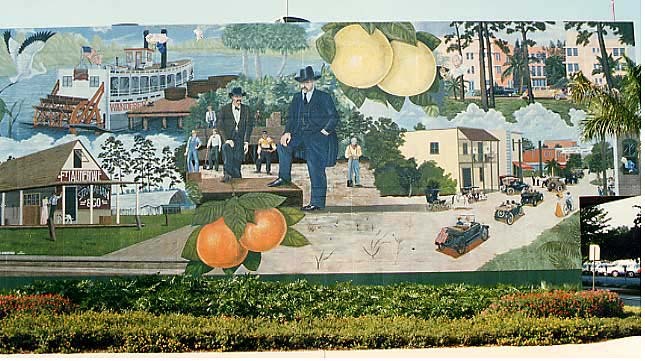 The citrus-based name and logo were inspired by sunny South Florida. Like many Texas transplants will tell you, I got here as fast as I could. I moved to Houston in 2006 and brought Citronix with me. Coming here was an amazing move for both Citronix and myself. I have grown to love Houston more than I could have imagined and I have put my roots down here. Today, work is very different for me than it was 10 years ago. Houston’s unique economy helps small business thrive in great numbers and my focus gradually shifted from home users to small businesses. While I will always appreciate my private clients, I have come to love the opportunities for creativity and unique problem solving that working with Houston’s small businesses has brought me. My clients include tax assessors, leather repair shops, spas, and realtors. From well-staffed law firms to individual lawyers, I’ve helped businesses of all sizes. 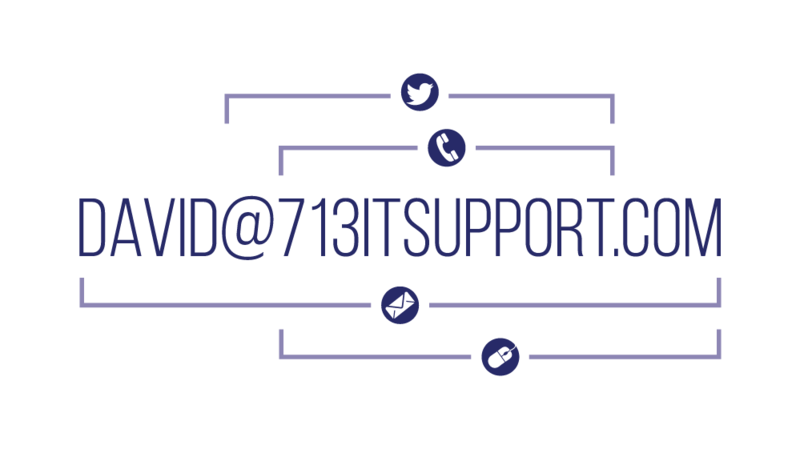 Today on 7/13, (unofficial) Houston Day, I am relaunching my business as 713 IT Support, with a renewed focus on Houston’s amazing small businesses. All of you who are making this amazing city thrive, I want to get to know your business too. Big or small, I have the solutions you need. My favorite thing aspect of the rebranding is that everything you need to know is right there in the name. When you need IT support in Houston, call (713) IT-SUPPORT. What’s your business’ story? What are your goals and dreams? I have helped many of my clients turn their IT problems into IT solutions and I want to help you, too.